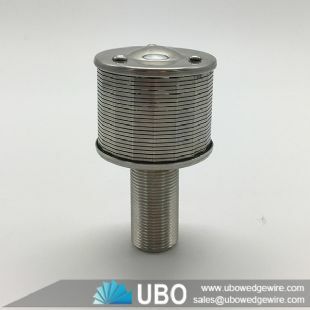 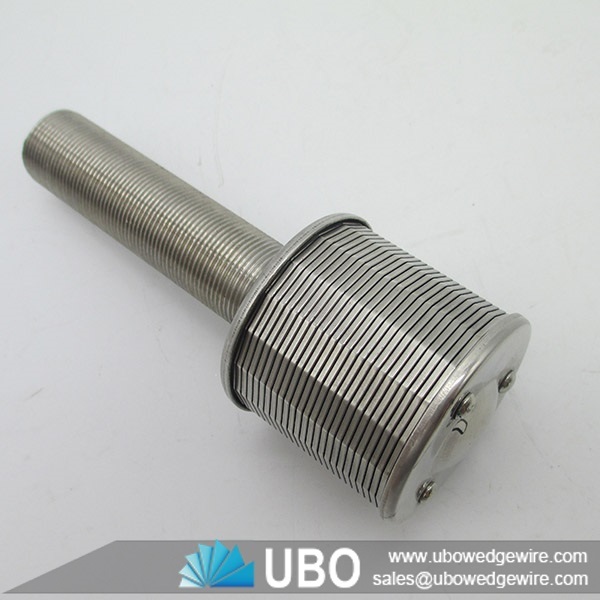 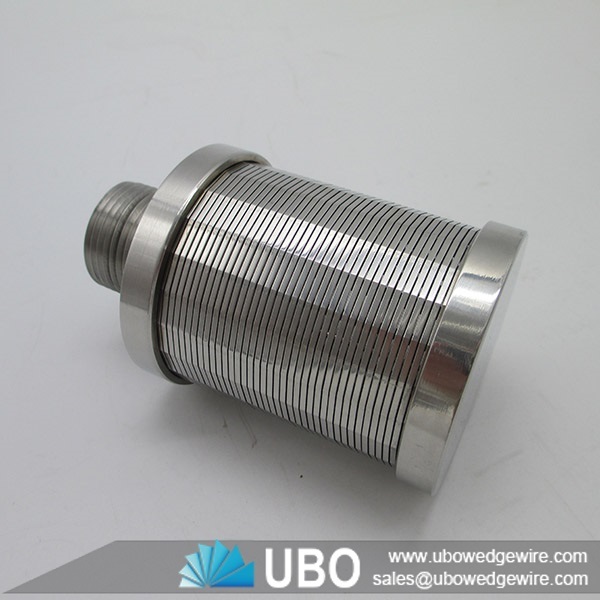 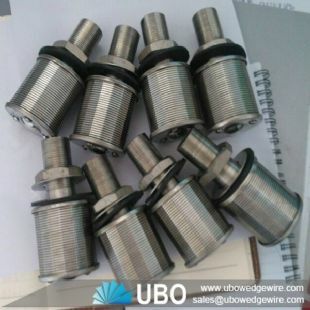 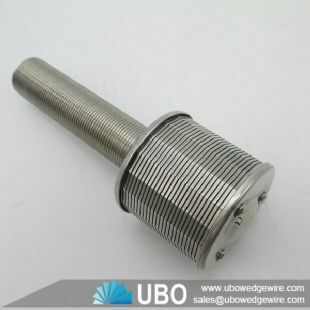 UBO supply Johnson water filter nozzle strainesrs are wedge wire structure, in order to make the slot v-shaped.It can stop the impurities very well. 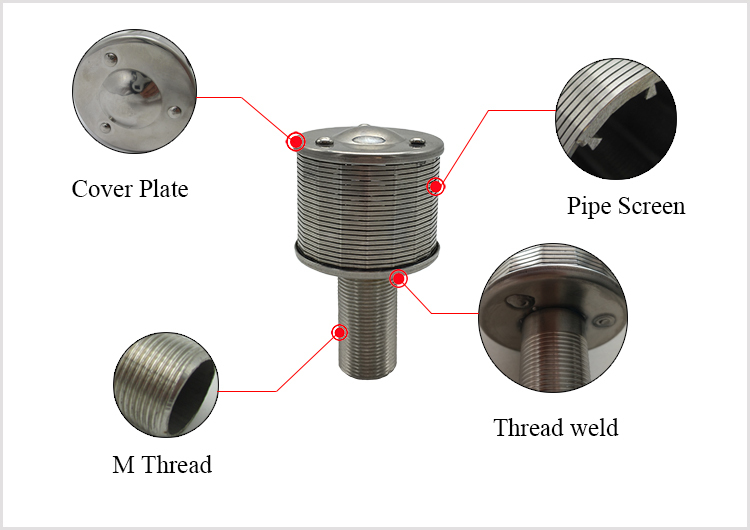 Johnson water filter nozzle strainer, have many called, for example, strainer nozzle, stainless steel filter nozzle, header lateral, stainless steel lateral arm, water &gas Strainers. 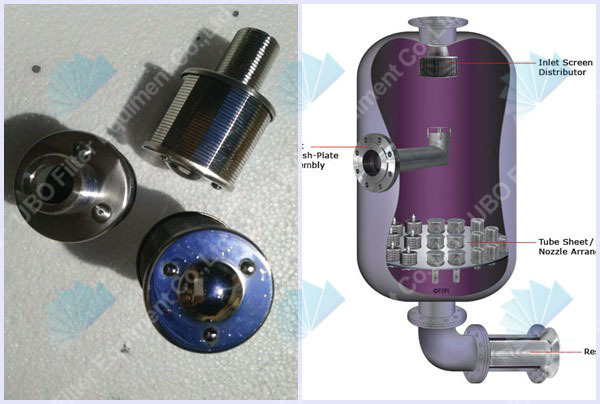 AISI 304 johnson water filter screen nozzles are used in liquid/solid or gas/solid separation. 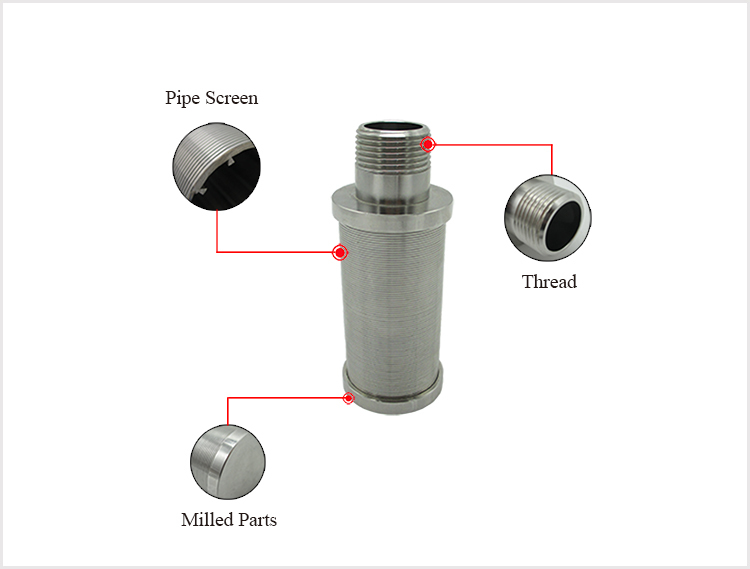 Their design and quantity will vary depending on application and customer-flow requirements. 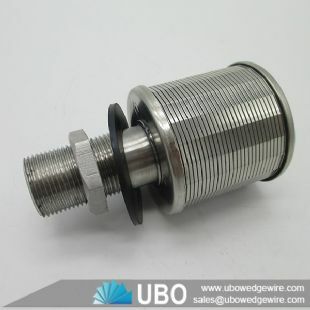 Scree Nozzles allow a more effective use of the treatment media.